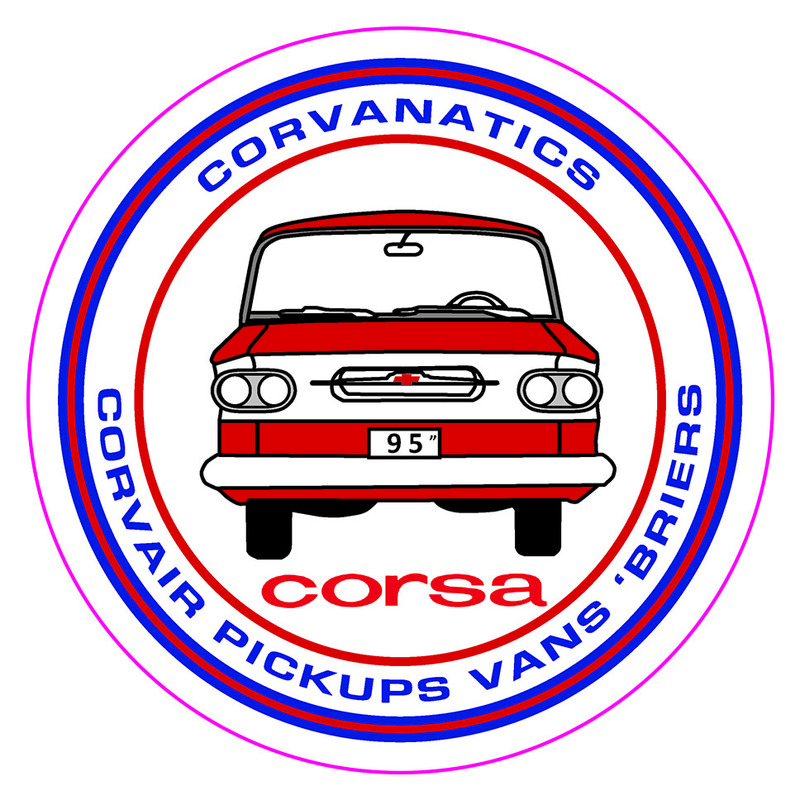 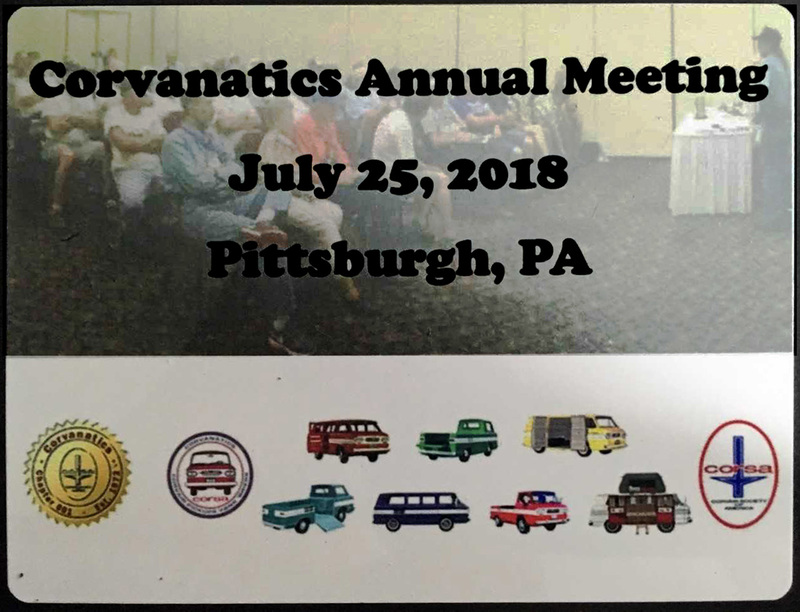 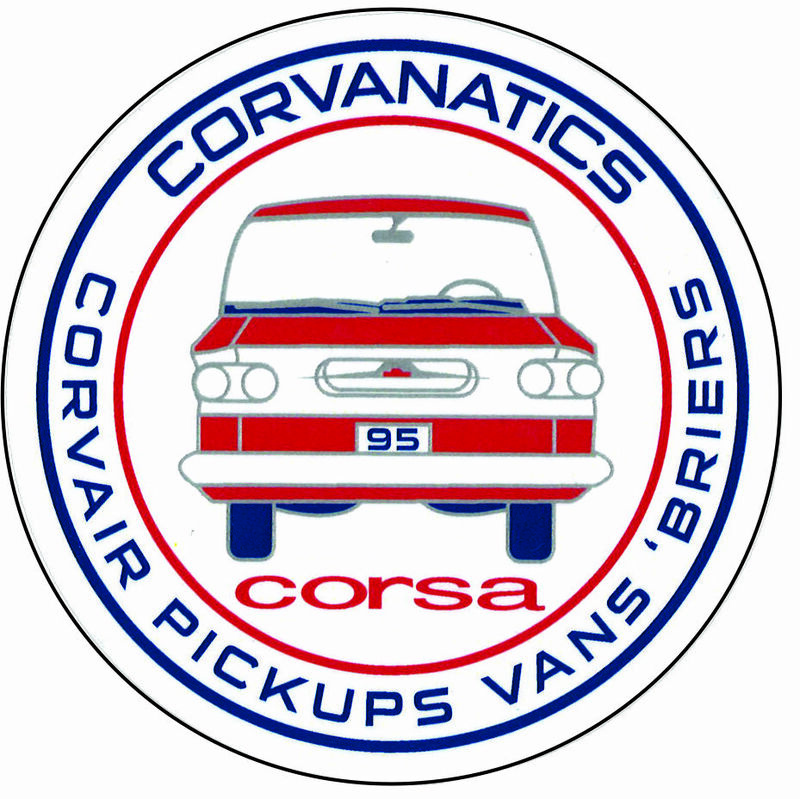 Shipping is included in the price unless the order is for a large quantity or something of heavy weight, in which case please contact the Secretary for shipping information at corvanatics@gmail.com. 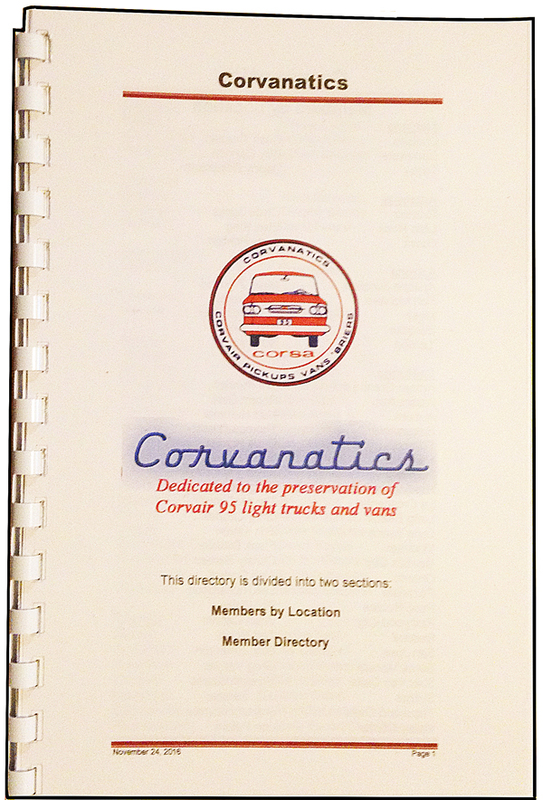 Includes original GM color codes and refinish paint codes from Lucite, Ditzler etc. 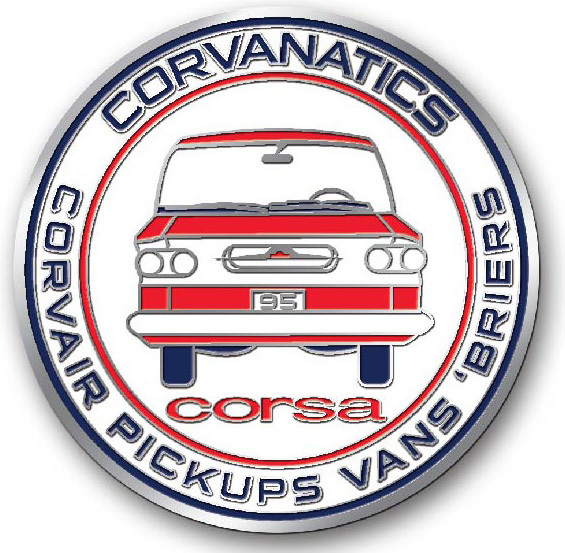 Copies of orginal GM lists of each year's options and prices. 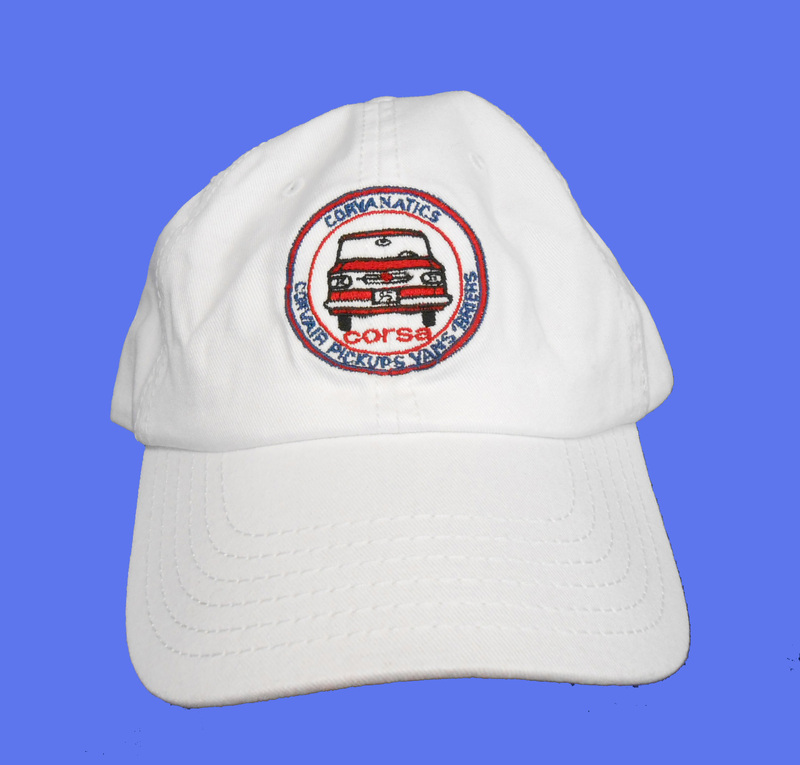 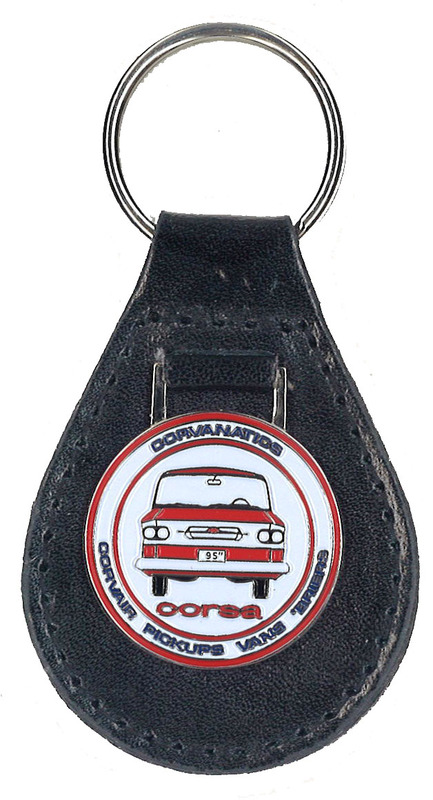 Includes vehicle model numbers, as well as head, engine and rear axle ID numbers. 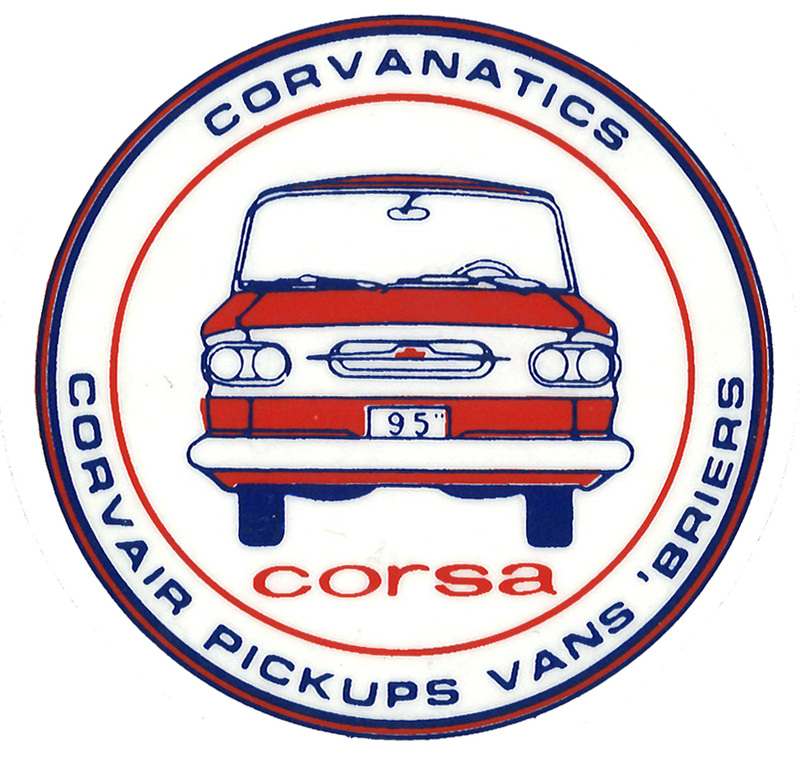 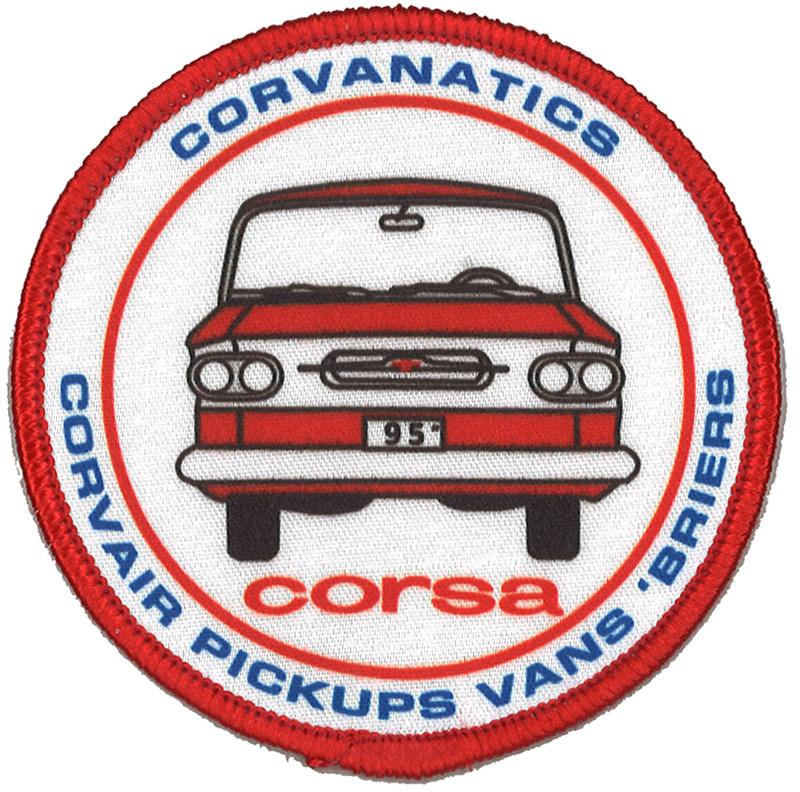 Two articles reprinted from the CORSA COMMUNIQUE, March 1998, and a discussion by Bob Ballew. 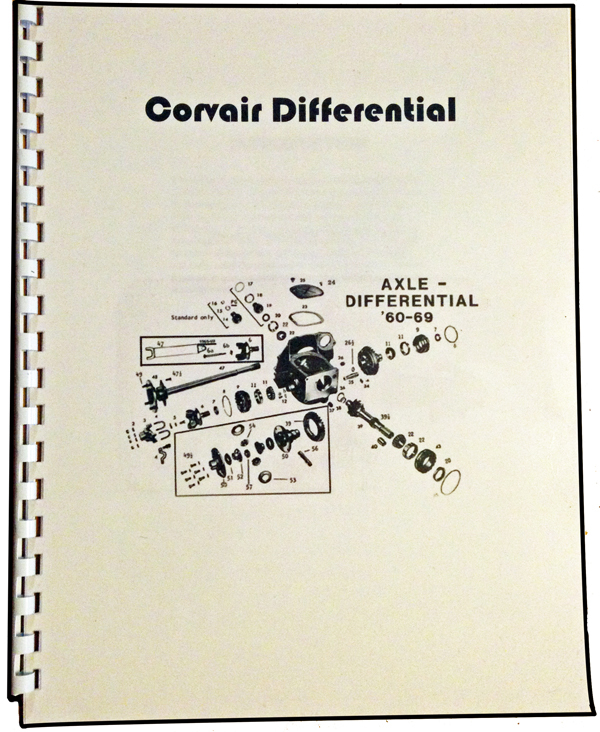 With this information, anyone should be able to disassemble a differential, replace the bearings and seals, and setup the proper tooth contact. 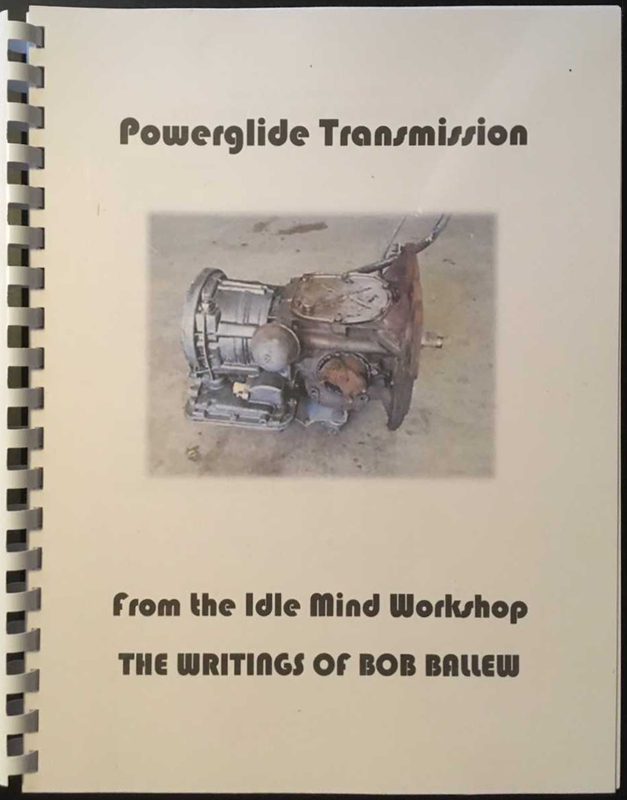 More writings of Bob Ballew, including: Vacuum Modulator, Transmission Leak, Powerglide Horsepower Race, Powerglide Lubrication, 140 Powerglide Transmission, Boost Those "Oldies", Modifying Powerglide Shift Cable, Downshift Timing Valve, Powerglide Governor, SID and 140.